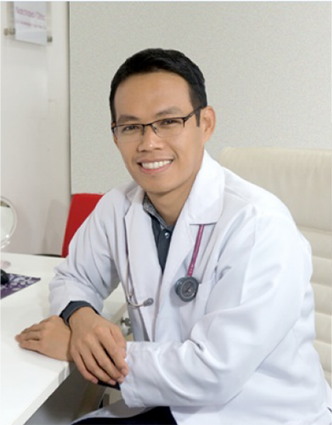 Md, Siriraj Hosspital, Mahidol University. Diplomate, Thai Board Of General Surgery. Certiﬁcate In Radiofrequency-assisted Liposuction (Bodytite), Israel. Certiﬁcate In Rhinoplasty: Facial Plastic And Reconstructive Surgery Association Of Thailand.